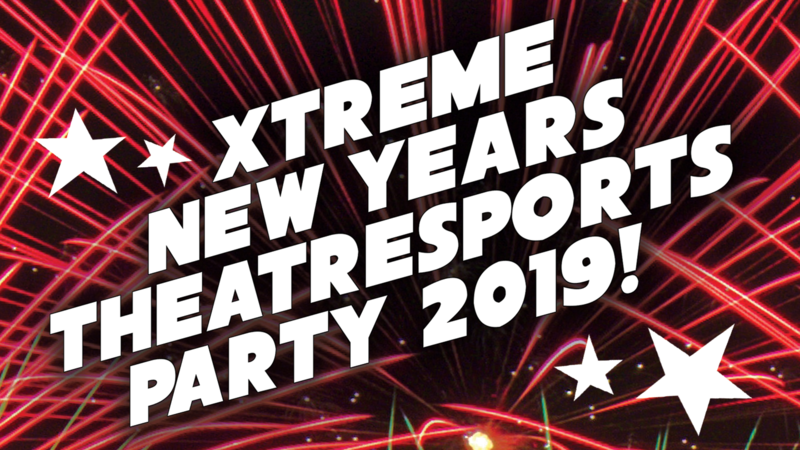 Xtreme Theatresports New Year’s Eve Party! Comedy, camaraderie, and champagne! Laugh your way into the new year with Unexpected Productions. 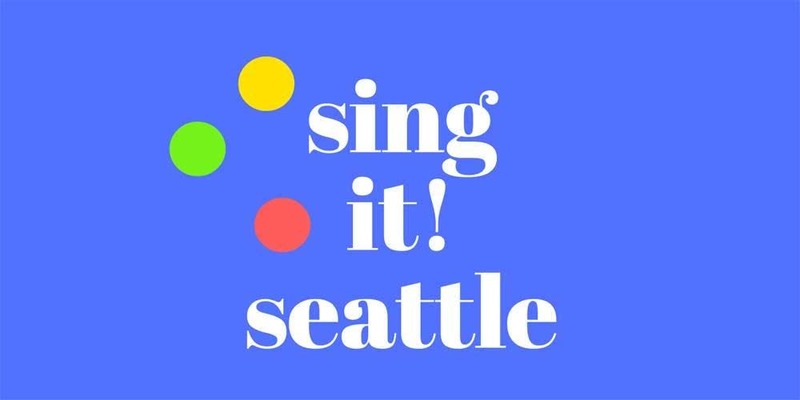 We proudly present Seattle’s only fast-paced comedy improv battle. 20 hilarious improvisers split up into 4 teams and scored with cards marked 0-5 by the audience. This is an off-the-chart party. We will be giving away all sorts of gifts and provide all the hats, streamers and fun you expect. We careen full speed into the new year with a special champagne toast as the ball drops at midnight. Xtreme teams will perform from 10 pm to almost midnight when the countdown begins for our New Year’s party! Doors open at 9 pm! LOVED IT. HILARIOUS. Can’t remember the last time I laughed that hard. You can participate if you want but they don’t call on anyone who isn’t voluntarily raising their own hand (so your jerk friends can’t get you into anything against your will!). 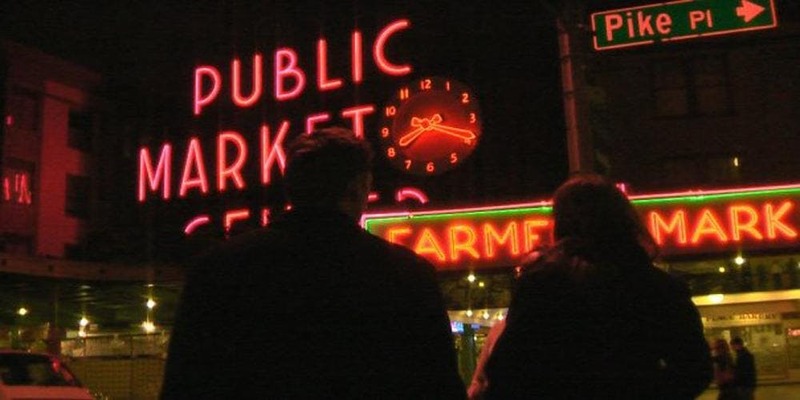 Tickets are cheap and so are drinks – you get more than you pay for on both counts. Really nice people running it, too. All in all a great New Year’s Party for very little expense. Can’t wait to go back!! Event price not valid with any other offers or discounts, including two for one passes or Unexpected Productions’ VIP passes or free tickets. We describe all of our shows as PG13. While Unexpected Productions always strives to present material that is generally appropriate for teen and adult audience, due to the unpredictable and audience participatory nature of improvisation, it is impossible to guarantee content.